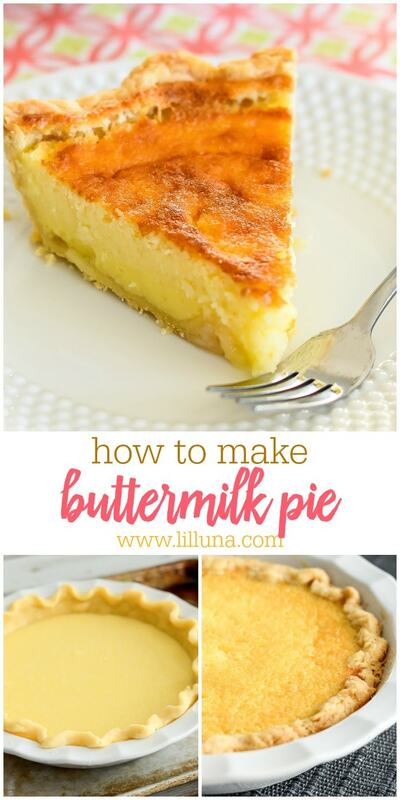 Buttermilk Pie – flaky pastry crust and creamy, custard like filling made with real buttermilk. 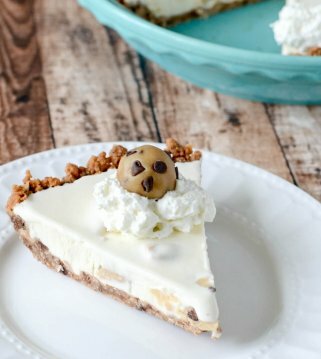 This scrumptious pie comes together in about five minutes! 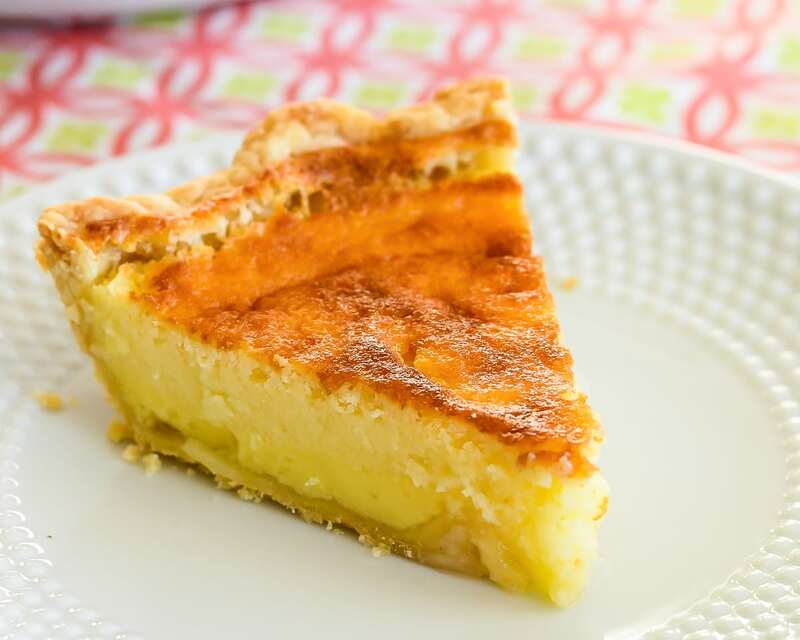 Buttermilk pie is so easy to make, and aside from the buttermilk, it calls for ingredients that you probably already have in your pantry. It has a creamy custard filling that is both sweet and tangy. 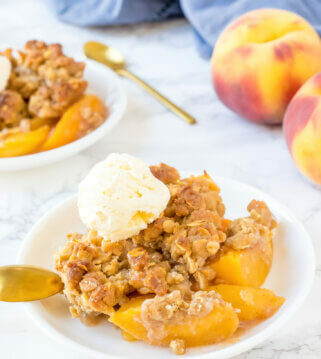 It gets a crunchy topping as it bakes, and every bite is delicious! 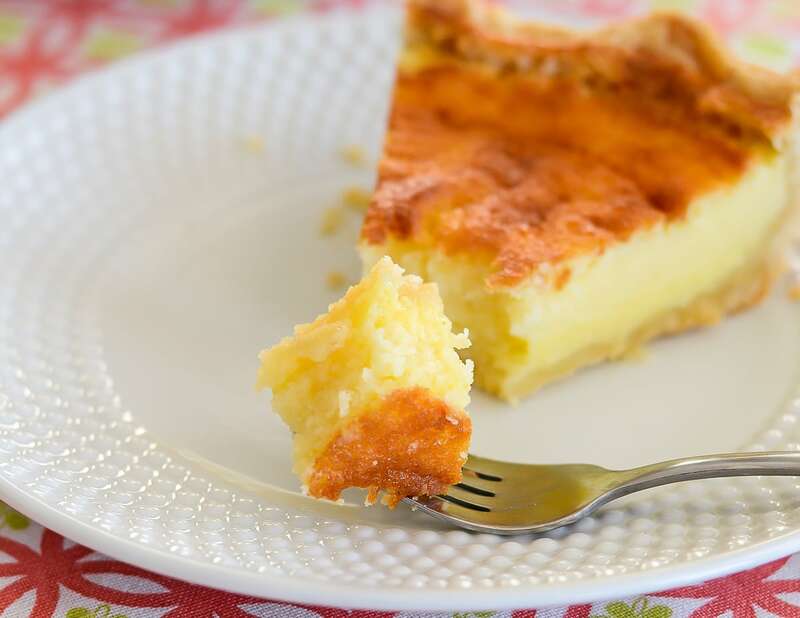 So, what’s the difference between buttermilk and chess pie? 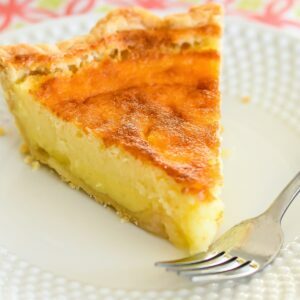 They look very similar, but buttermilk pie typically has zest and vanilla in the filling, while chess pie typically does not include those and has cornmeal in the filling. 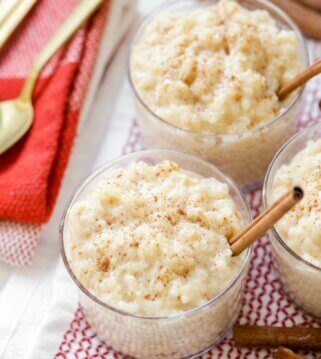 Both are great, but we know you will love this sweet Southern dessert. It can be served room temp, cold or even warmed up. 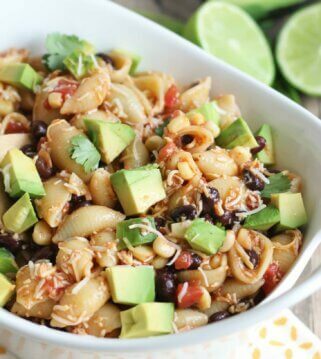 It’s basically yummy no matter how you serve it! This recipe takes a few steps, but it’s simple nonetheless. MAKE THE FILLING. 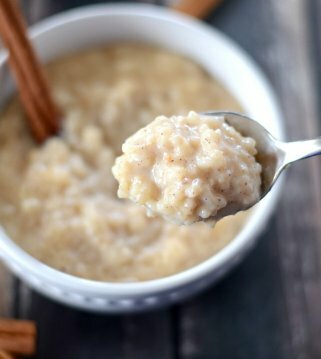 Beat butter and sugar in a large mixing bowl till creamy. Add the flour, salt, and eggs and beat well. Add buttermilk, lemon juice, and vanilla; blend well. Pour filling into a 9″ pastry crust (or homemade pie crust). Place the pie pan on a cookie sheet. The filling puffs up quite a bit, so the pan will catch any drips. A deep dish pie pan will help prevent any overflow, so that’s what I like to use. BAKE, COOL & CHILL. Bake at 350° for about 55 minutes or till all but the very center of the pie is set and the top is lightly browned. We actually like ours browned a little more than this, so the second time I made it I moved my oven rack up. That’s a matter of personal preference though. When it’s done to your liking, remove from oven and place on a cooling rack, for about 30 minutes, then cover and place the the refrigerator. Chill for 2-3 hours, it will continue to set up as it cools. You can serve it cold at or at room temperature. I like it best served at room temperature or slightly warm. FRESH LEMON JUICE VS. BOTTLED. 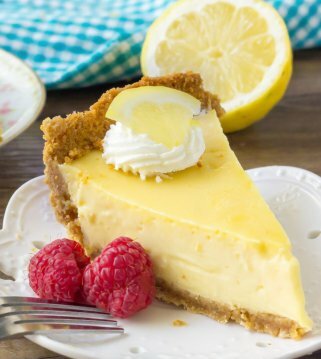 I’ve made this pie with both fresh lemon juice and refrigerated lemon juice in a bottle. I love lemons, so I love the fresh lemon flavor from the lemons. But of course it is still tasty with bottled lemon juice. 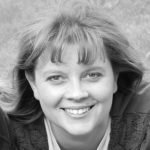 How to store leftover buttermilk pie? You want to store any leftover pie covered tightly in the refrigerator. It’s best served the same day, but it will last for two or three days in the fridge if covered and stored properly. 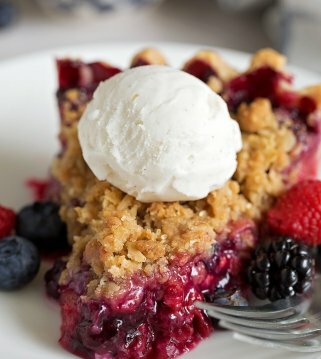 If wanting a warm slice of pie, just reheat in the microwave at 30 second intervals. Or just enjoy cold. 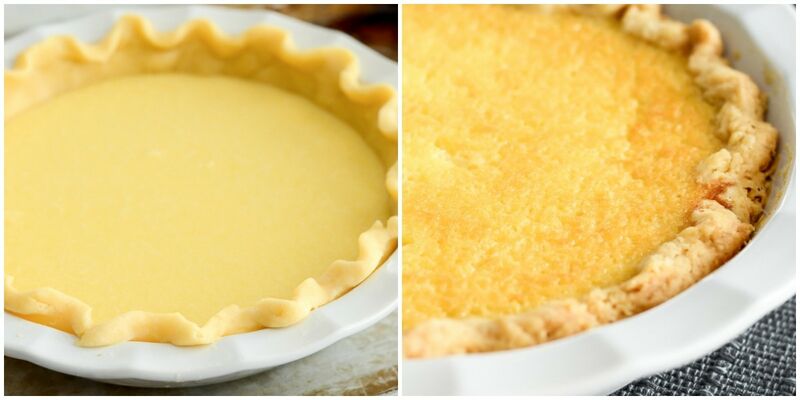 How to freeze buttermilk pie? Just store in a freezer-safe Ziploc bag and place in the freezer for up to 2 months. When ready to serve, let it thaw in the fridge overnight and serve as is. 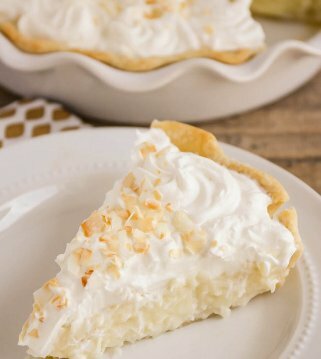 Nothing beats a slice of old-fashioned Buttermilk Pie! 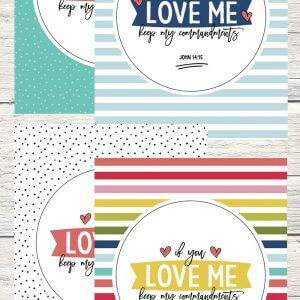 We hope you love this sweet treat. 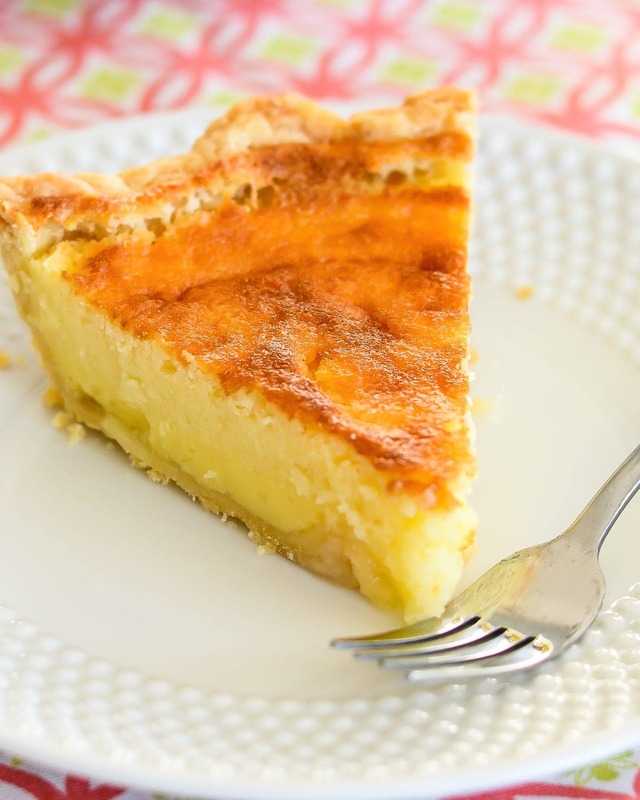 Buttermilk Pie - flaky pastry crust and creamy, custard like filling made with real buttermilk. 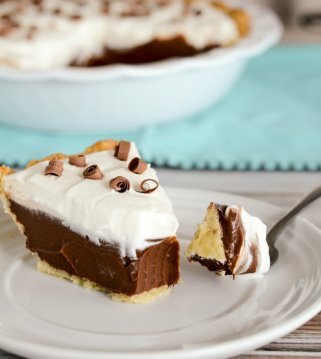 This scrumptious pie comes together in about five minutes! Beat butter and sugar in a large mixing bowl till creamy. Pour filling into a 9" pie crust. I like to use a deep dish. 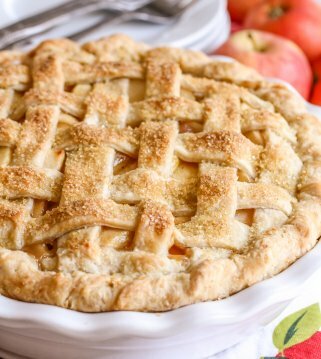 Place pie pan on a cookie sheet and place in an oven that has been preheated to 350°. Bake for 50-55 minutes or till lightly browned on top and mostly set. Place pie on a cooling rack to cool. 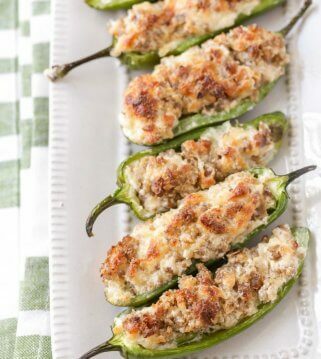 Serve at room temperature, and refrigerate any leftovers. 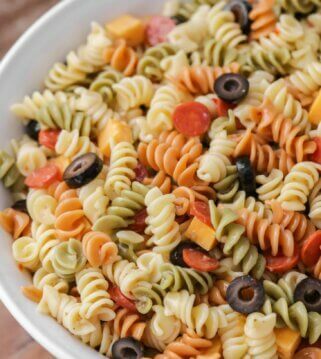 I love how simple, yet so tasty this looks! I love anything that’s a buttermilk flavor.